In Chesapeake, sport and serenity are just a few hundred yards away. Boasting beautiful views and memorable links, Chesapeake&apos;s golf courses offer the perfect round of golf for every level-from first-timers to seasoned veterans. Home to some of the best greens in Hampton Roads, Chesapeake Golf Club spans 6,250 yards of rolling fairways and challenging doglegs. Judging by the premium amenities, you&apos;d think you&apos;re at a private course - until you realize you&apos;re paying public course prices. Designed by Bobby Holcomb, Battlefield Golf Club presents beautiful views and engaging challenges for golf veterans. Bring your "A" game because you&apos;ll need it to conquer this 18-hole, par 70 course spanning 6,200 yards with elevations up to 40 feet high. 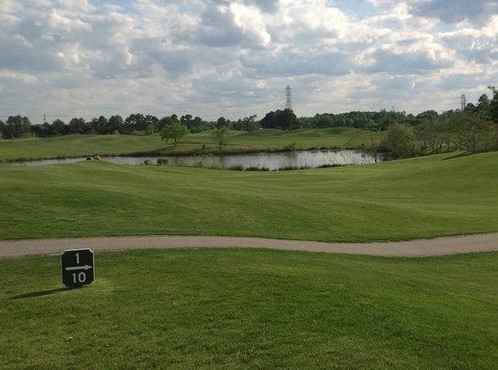 Inspired by the historic courses of the British Isles, Cahoon Plantation brings an old-school European golfing experience to Chesapeake with the smoothest, greenest playing surface available in the area. Golf is a game that offers endless challenges and fun. 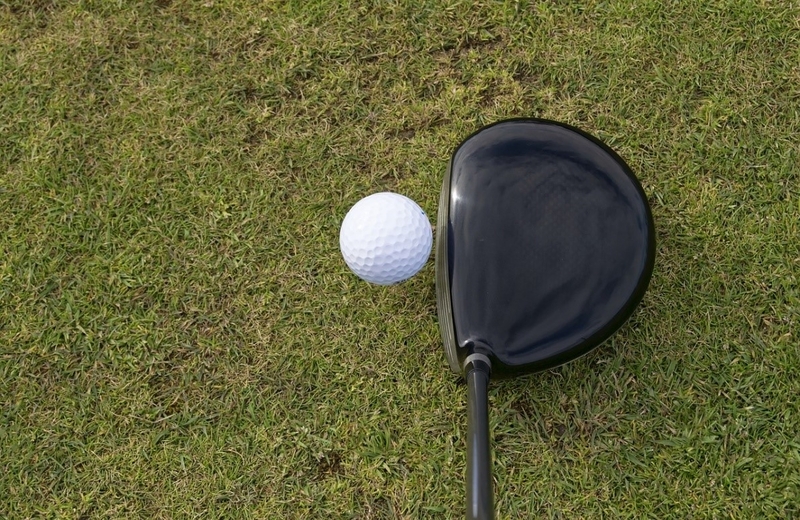 As Arnold Palmer once said, "Golf is deceptively simple and endlessly complicated." Sharpen your game amongst the natural beauty of Chesapeake. Grab your clubs, some friends, and let the moments begin.